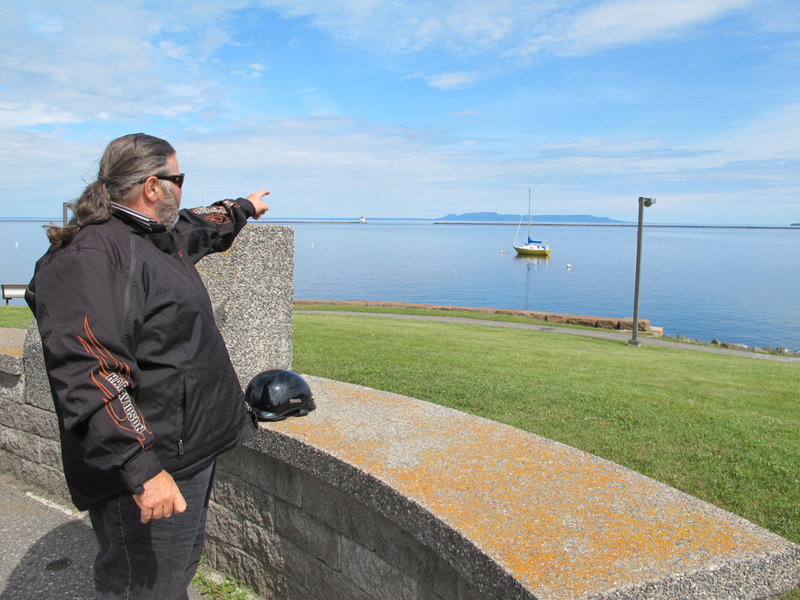 The Giant as its known is a massive peninsula that provides the backdrop within the City of Thunder Bay. This twisty ride to Silver Islet and back is a must do…just watch for deer. 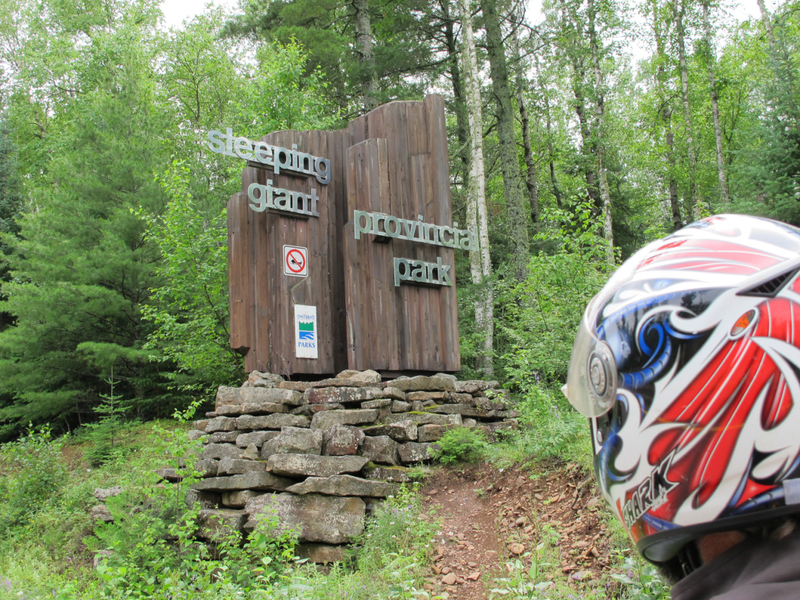 This motorcycle route will take you from Thunder Bay to the beautiful and scenic Sleeping Giant Provincial Park, considered one of Canada's top natural attractions. When you get there, stop and enjoy the views of Lake Superior that this unique park has to offer. This down and back road features some twisty sections that carve beneath the park's forest canopy. But be forewarned that deer like to come out and stare at all of the motorcycle eye- candy that passes by. Simply give them a little toot of the horn and a wave. On second thought not a good choice to take a hand off the bars. There are some great lookouts while on the Sleeping Giant, but be warned that access to them is by gravel roads. If you and your bike can handle it, they are more than worth the effort to get there and polishing the chrome afterwards. From secure indoor parking, cleaning supplies, places to hang gear, these places allow you to rest your chaps and welcome bikers. Your bike needs fuel and so do you. From the biggest burgers, biggest donuts or the biggest breakfast, the size of Lake Superior isn't the only thing that's huge. The routes offer many incredible natural and man-made attractions. We’ve selected only the best ones for riders. Be sure to have lots of memory in your camera. Bike shops aren't just for repairs; they're the source of knowledge about the local riding scene. Get the skinny on the best roads, fix a flat, or score some new riding gear. This is a down and back route, but totally worth it. Copyright © Algoma Kinniwabi Travel Association and City of Thunder Bay.